No need to overcomplicate. 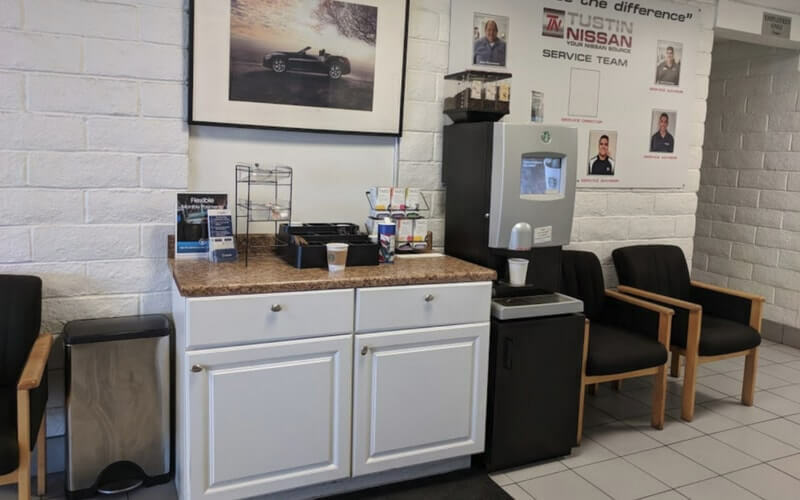 Nissan of Tustin has processed tons of information itself, spent six figures on learning and testing, and has checked hundreds of techniques and indicators. Well... some of them work, but many are useless. Some of the cars they have worked on helped them develop their own approach and tools. But most of them, my oh my... Only the right combination of indicators and techniques can finish the puzzle and give a clear picture to make the right decision. AND OUR EXPERTS KNOW. 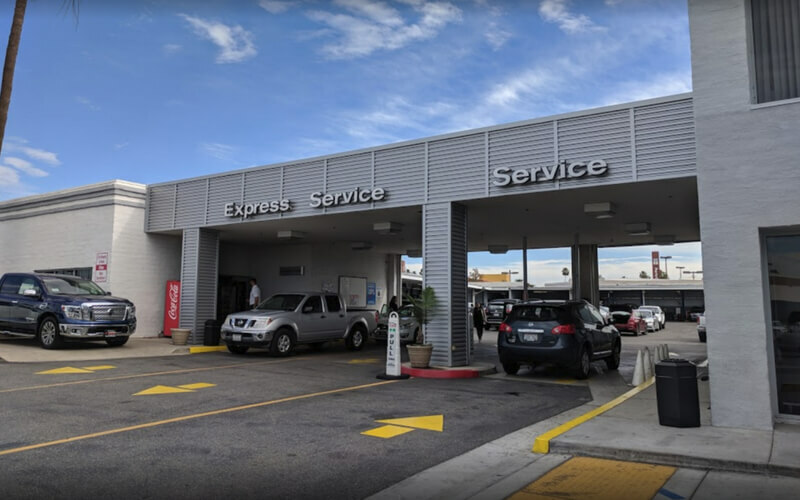 It's important to have your vehicle checked, and often, for when you find yourself in Irvine, CA & Santa Ana, CA --- or even Tustin, CA, where we're actually based out of. Let us take a look. 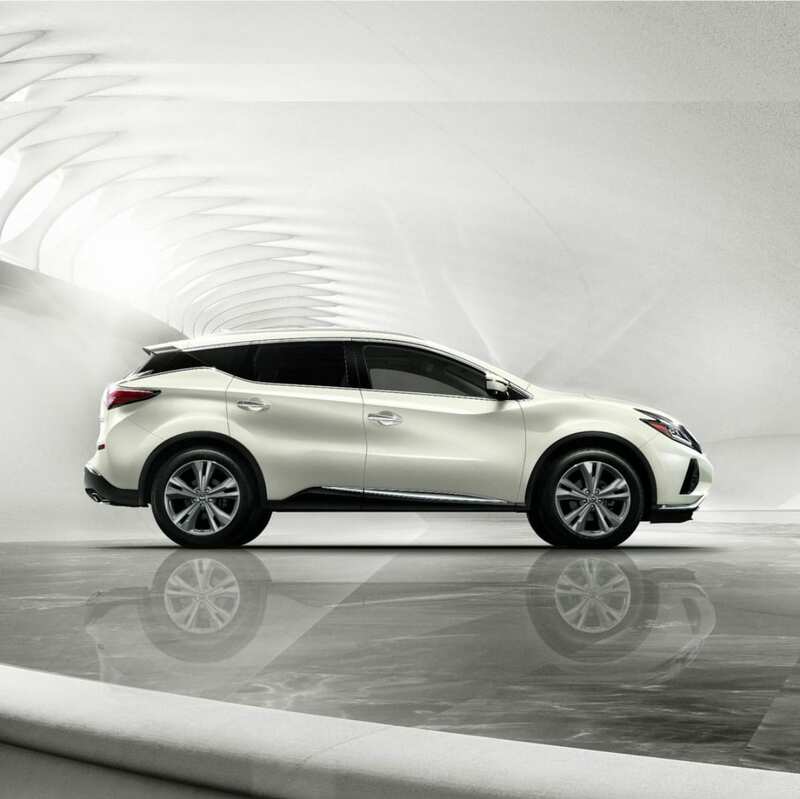 Maintain your car, as you maintain your health, both of which should be often. Problems could rise and become worse, especially the longer they go 'unchecked'; that is why we encourage you to let us check everything upfront --- we have nothing to hide, but have your every safety concern, in mind. We do not want you to continue to drive with an alternator, or another part, that is less than ideal, posing a hazard to all other drivers on the road. And if you don't repair something that costs a certain dollar amount now, you may find it becoming more expensive later, as a lack of a proper replacement or repair can cost you in thousands, respectively. One broken or missing part can lead to several broken or missing parts. Get the one you need to be fixed, right now, instead! Do not put yourself and your riders in danger! 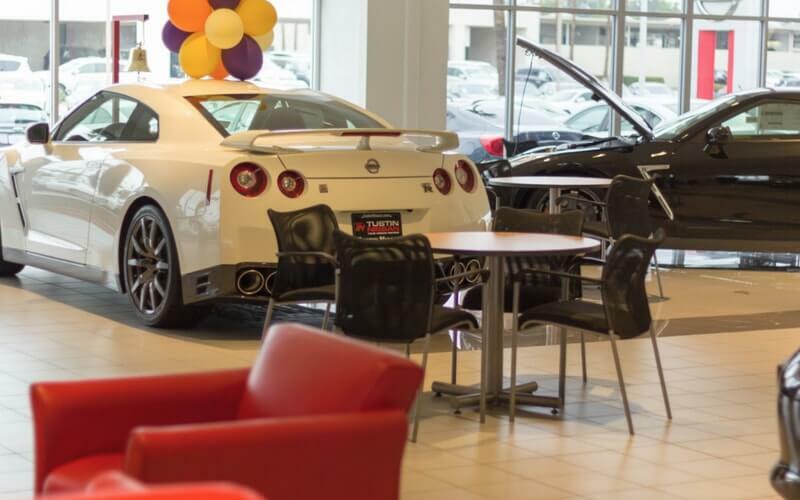 Nissan of Tustin is based on the concept that has worked from the beginning of the modern auto market. It works now and will work in the future. We study the laws of automotive and see the patterns of their actions and price conduct. We always use a few combinations of simple, but powerful tools after detecting such patterns. In the screenshots shown on our main website here online, you can see how repetitive techniques lead to repetitive results. We offer solutions that few other competitors can. We love our customers and know just about everything there is with auto selling and manufacturing. Genuine Nissan parts only ---- that is what we sell. We offer Express Services, too. We excel!